Tess Shebaylo Branding — Campfire & Co.
Hey, what did you guys do with your Christmas money? I was going to buy some new work dresses. 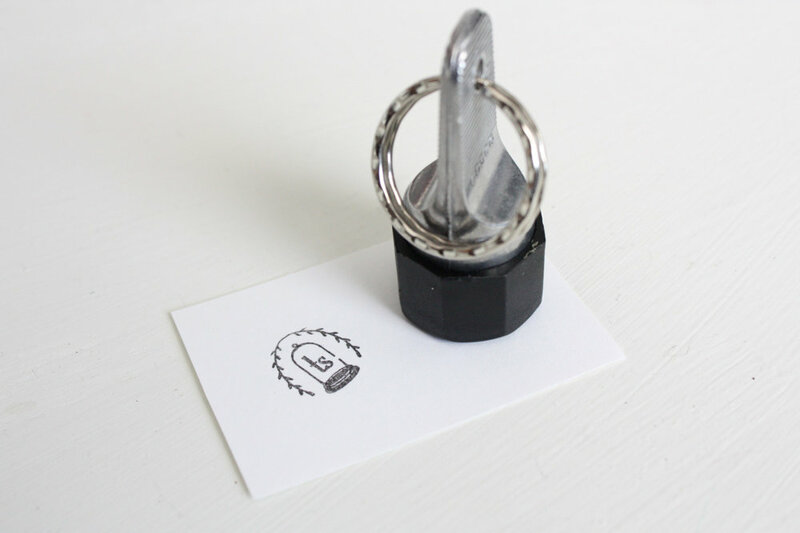 But instead I got some design work done by campfireandco, ordered some stationery from Ole Timey Press, and had a keychain stamp made by crankypressman. So my correspondence will be looking pretty fresh, but my work colleagues will have to continue seeing the same old dresses every week. And now you know what a splurge looks like for me. Best use of Christmas money ever!